The term “e-assignment” covers the digital tools and techniques for specifying, setting up, submitting, collecting, marking and returning feedback on assessments. E-assignment can be used to support formative work such as shorter draft essays or summative work such as end of term reports, essays or even dissertations. 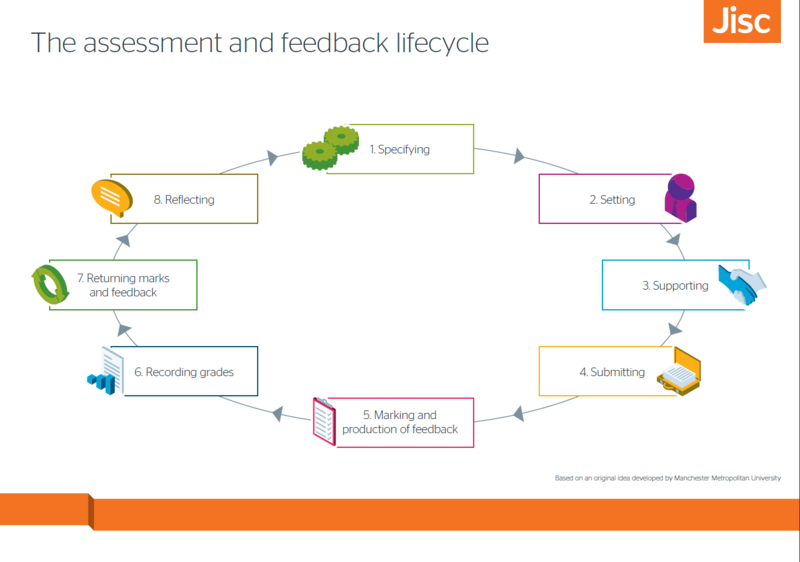 For the most part e-assignment workflows will be different for formative and summative workflows, primarily to support anonymous marking of summative work but also because the requirements for submission, feedback and turnaround times will often be different depending on the context. There are a range of tools, approaches and workflows spanning Yorkshare VLE, Google Apps and SITS e:vision to support your e-assignment requirements. Start with one of the links below or get in touch to discuss your requirements. If you have any queries about any aspect of the e-assignment process, contact vle-support@york.ac.uk.